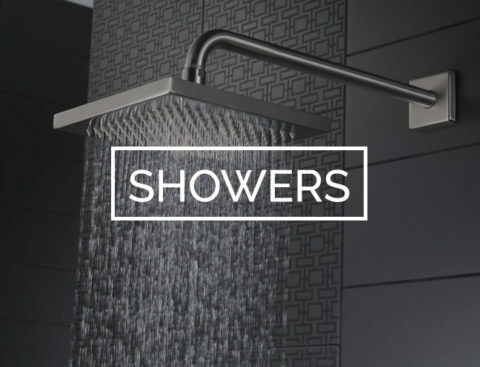 At Modern Homes we provide bathroom installations for a huge range of baths, bathroom showers and bathroom furniture from leading manufactures offering our customers the best in design and quality. 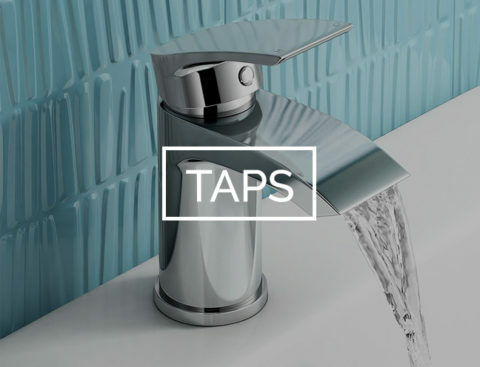 Our bathroom products range from having complete new bathroom suites to bathroom showers, baths, taps and bathroom furniture. 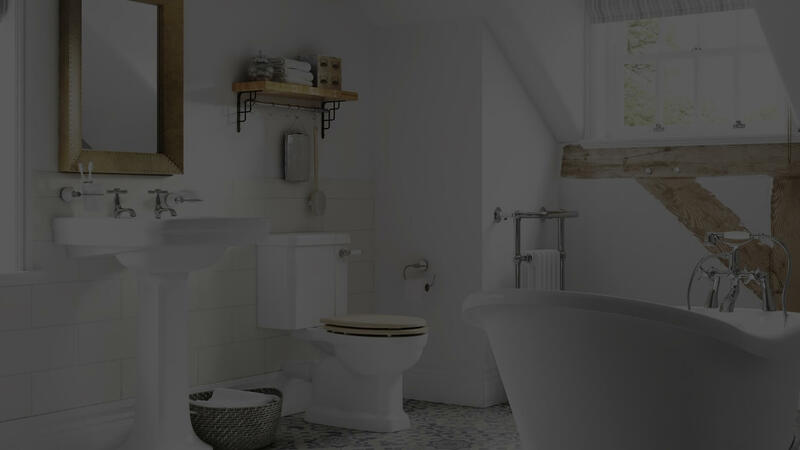 As bathroom specialists, your bathroom will be fitted by our fully trained staff who specialise in fitting bathrooms. We will be there from concept to completion making sure everything runs as smoothly as possible making it as stress free as we can. 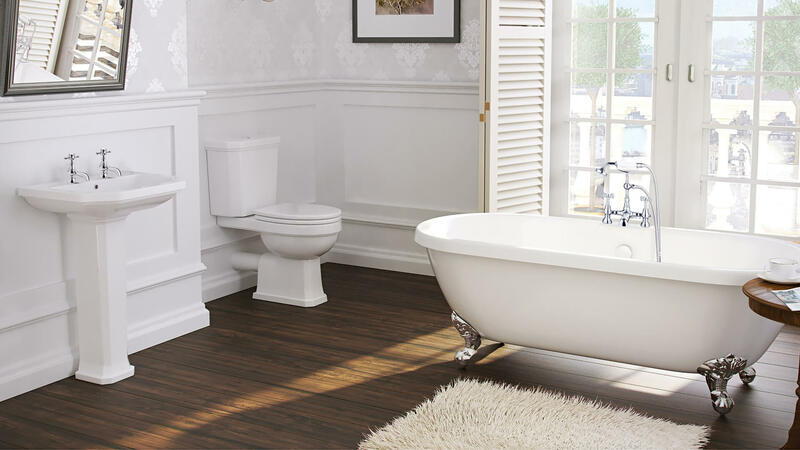 Our bathroom specialists have been fitting bathrooms across Warwickshire for over 50 years. 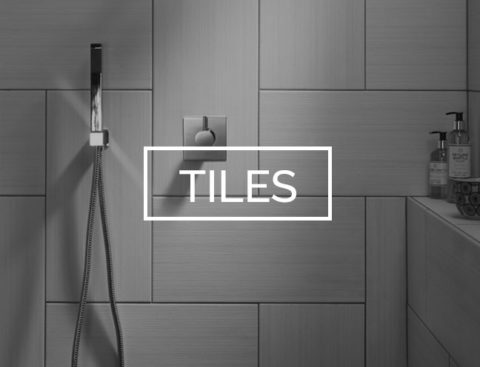 As bathroom specialists, we use our computer aided design service to design your bathroom exactly to your specification to the last detail. 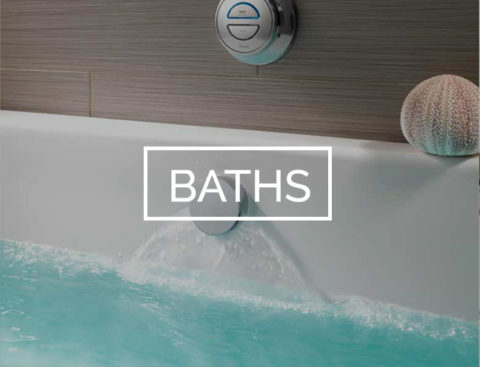 All our bathrooms are made using the latest technology providing you with a bathroom which will add style to your home. 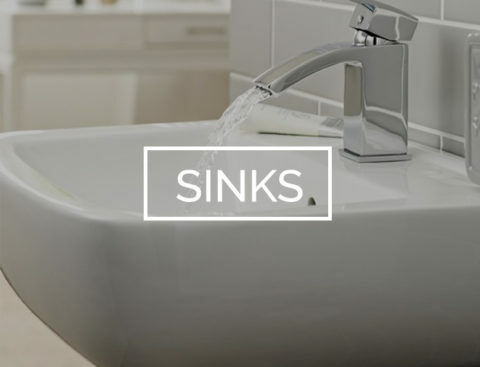 Take a look at some of our recent Bathroom projects. ``I just thought I would take the time to say a big ‘ thank you ‘ to all the team at Modern Homes. 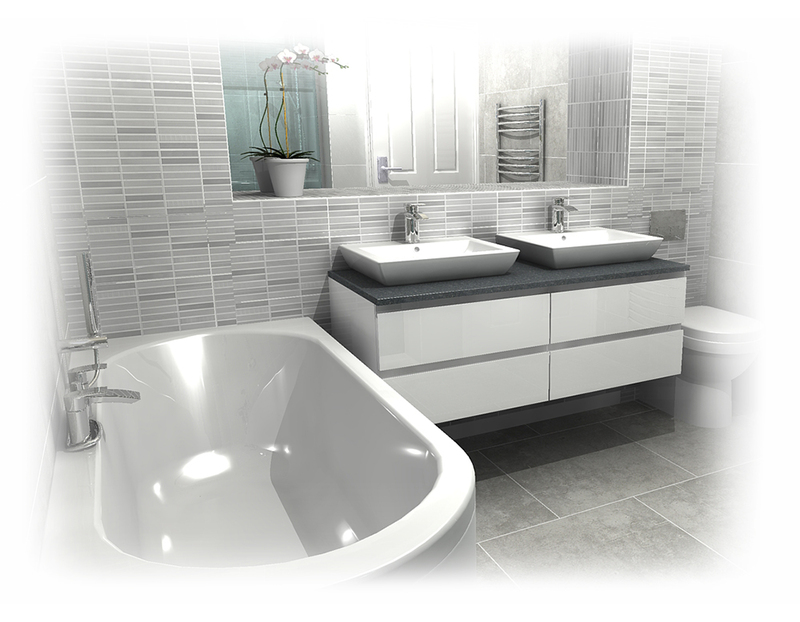 The initial complete strip out and install of the main bathroom gave us the confidence to invest in a brand new kitchen and utility refurbishment. 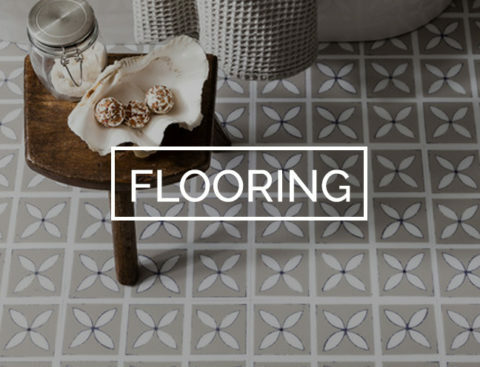 From query through design and the fitting process all of you have been very helpful and responsive . The standard of all the work is first rate and now it feels like we have a new house! ``We would like to thank you all for your contribution in the planning and guidance you gave us when we decided to have a new kitchen. Your professionalism, inspiration and patience have resulted in us having a lovely kitchen that is perfect for us. ``Please accept our sincere thanks for another fantastic refurbishment. The support ( and patience !) that you and the team gave us was first class as always.